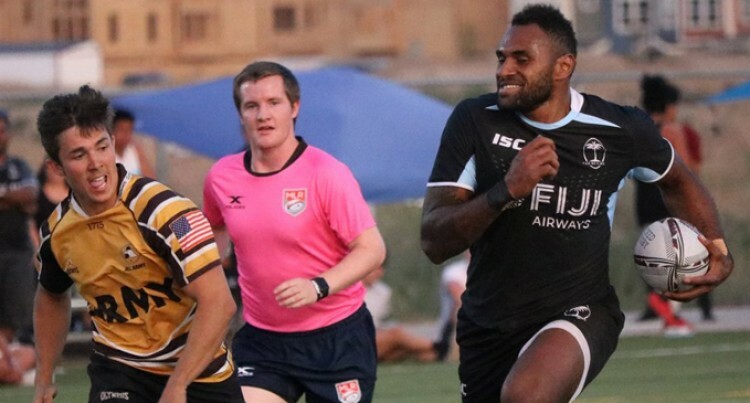 Fiji Airways 7s team will have huge Canadian Fijian support during the Rugby World Cup Sevens in San Francisco next weekend. The sevens diehards are taking advantage of a special airfare offered by Calgary, Alberta based WestJet Airline. Feroz Sahib, a Calgary businessman says the crazy deal had fans book their flights in hundreds. A similar airfare is offered in other Canadian provinces. “Tickets are very cheap. Somewhere from $120 return,” said Sahib. He said Calgarians and Edmontonian are sure to form the raucous backdrop at the AT&T Stadium in San Francisco. “Anyone you talk to say they’ve booked their flight to San Francisco. Fiji will have huge fanfare”. World Travel and Tours’ Raymond Singh says San Francisco ticket sales have been all-time high considering its summer in Canada. “It’s unusual for Canadians to travel South in summer but Rugby World Rugby Sevens is the occasion that have Vancouverites book their flights in huge numbers. “The sales is picking up by the day”, Singh said. Singh said besides air, hundreds will drive I-5 South, added 15 hour road trip to cheer on the Fiji 7s is a small ask.